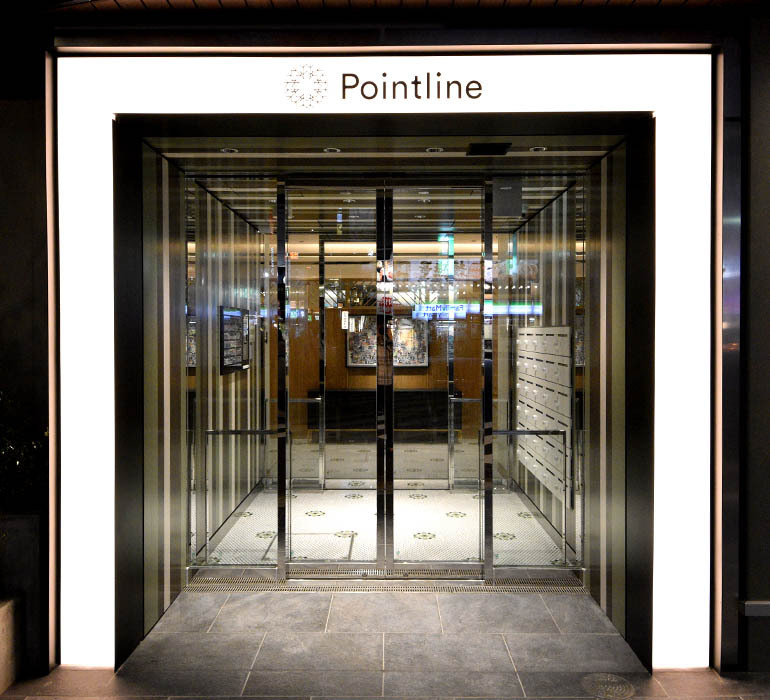 Pointline Yutenji is a pand new creative office composed with small offices and shared desks, just 1 minute away and directly connected to Yutenji station. The office with a simple layout gives flexibility to create your own private space. The shared desk plan comes with additional options that cater your needs, such as display of company name, registration of company, and your own mail box. NAME: Pointline Yutenji / ADDRESS: 2-13-3 Yutenji, Meguro-ku, Tokyo / ACCESS: Tokyu Toyoko Line “Yutenji Station” 1 min on foot / PURPOSE: Office, Share Office / COPLETION YEAR: October 2018(new) / OWNER: TOKYU LAND CORPORATION / MEDIATOR: REALGATE INC.